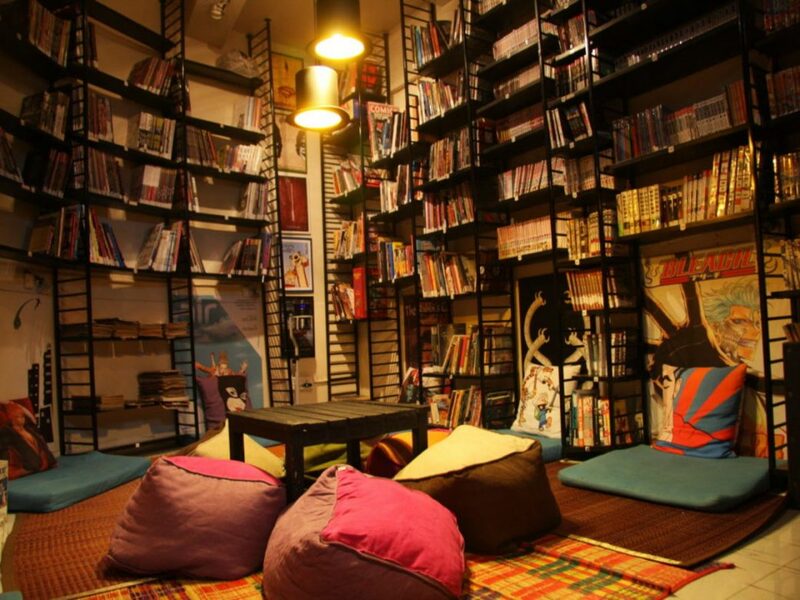 If you’re a bibliophile, you would know that reading a book only requires some good lighting and a peaceful environment. 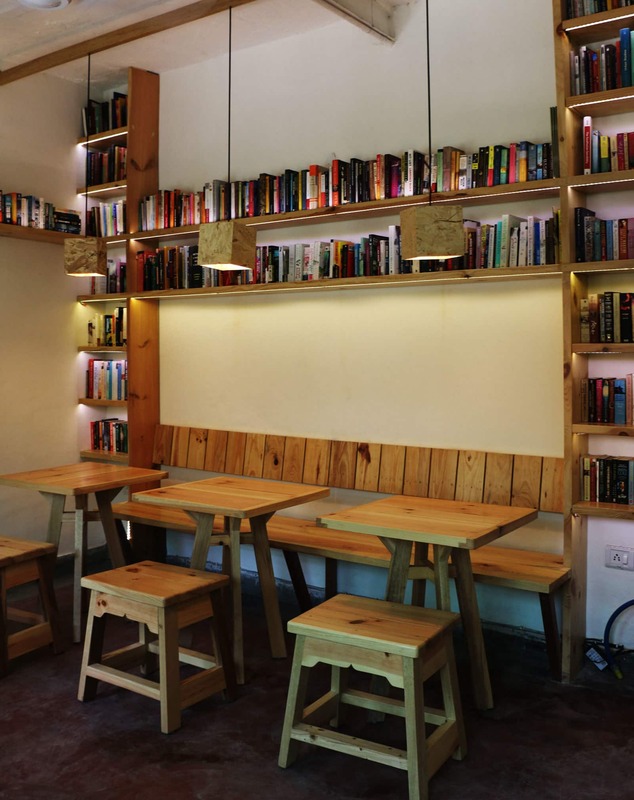 But where to find the latter in the hustle and bustle of the city, where you can binge on some finger food in between intervals? 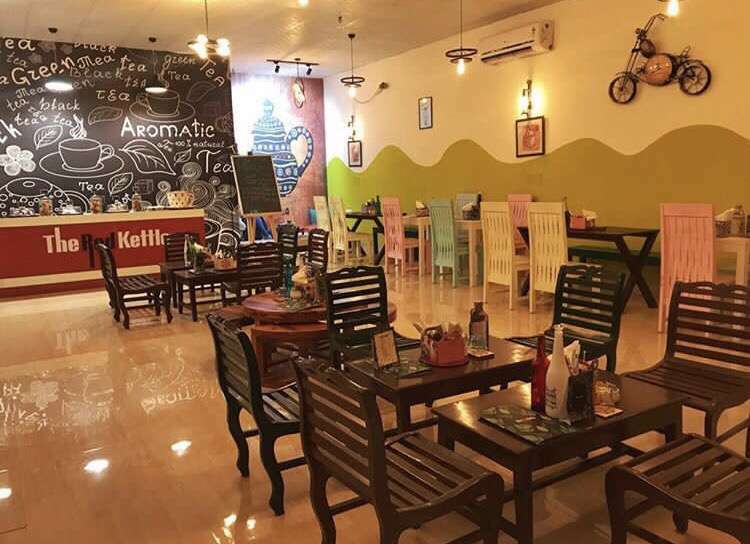 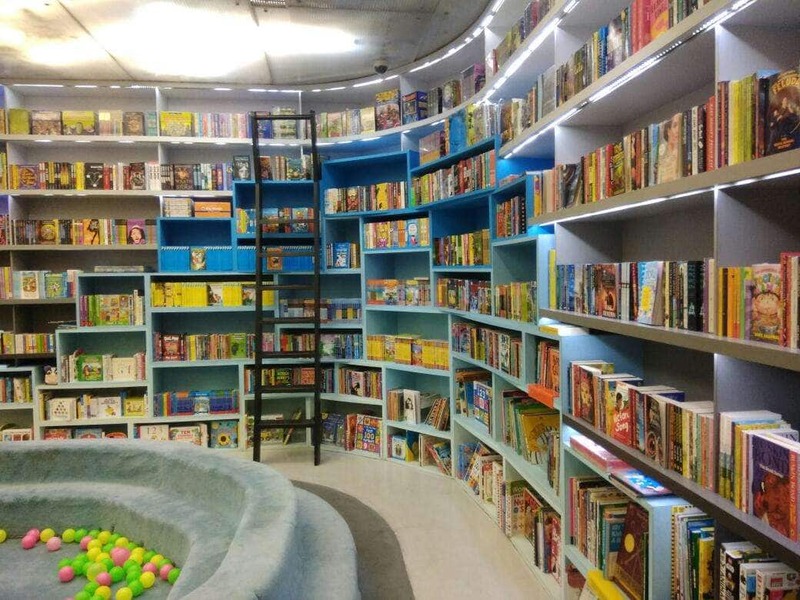 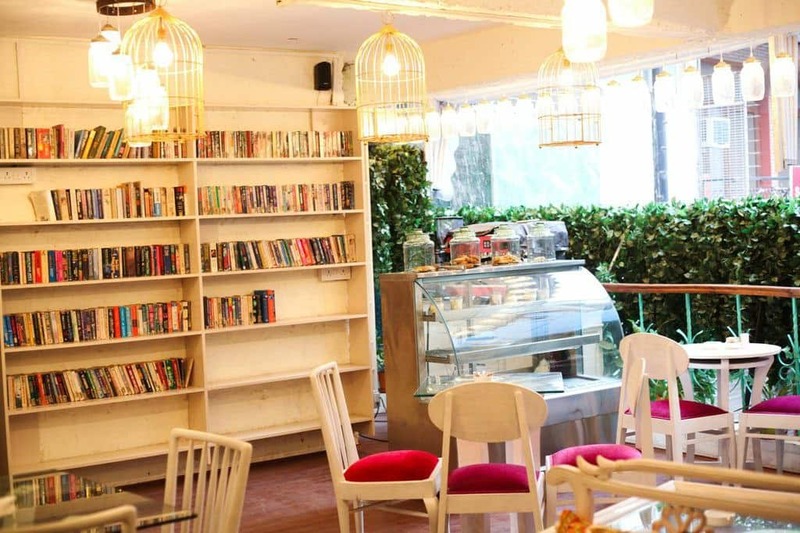 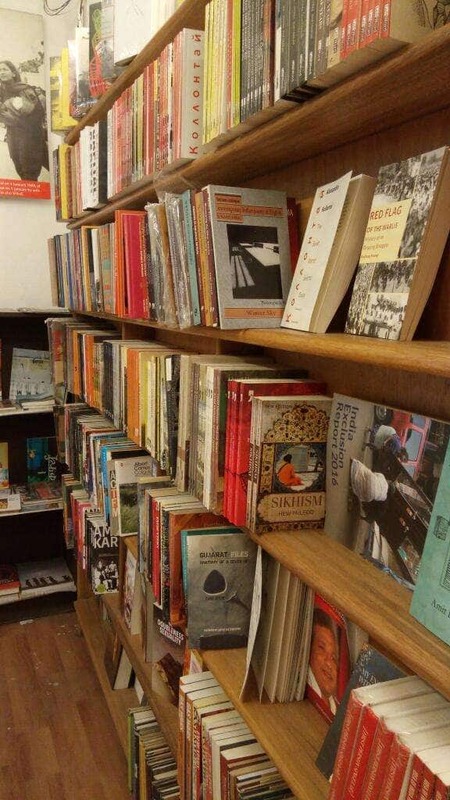 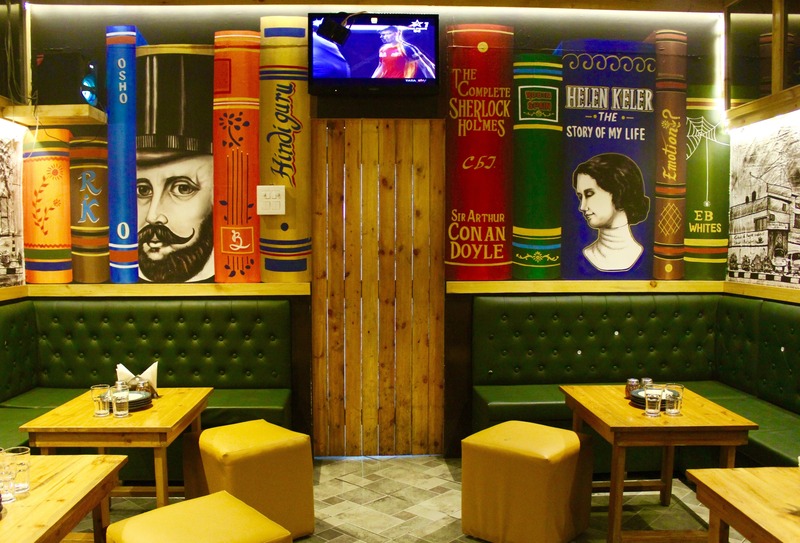 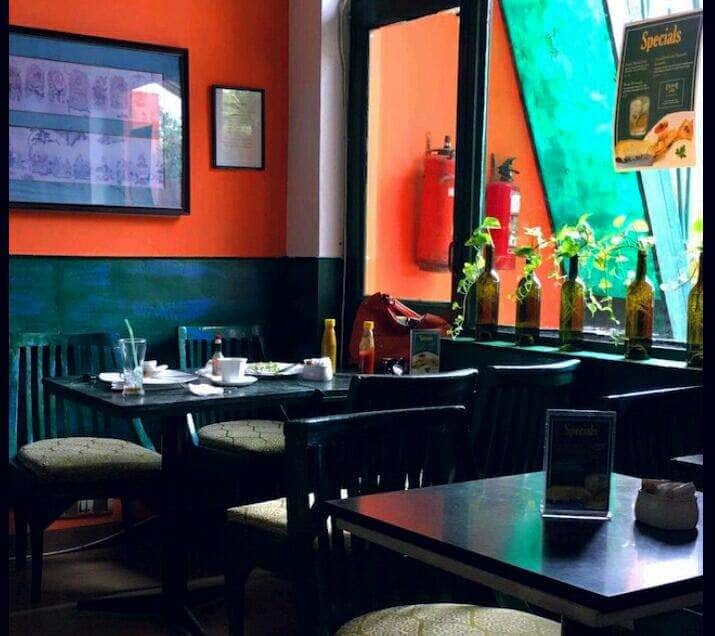 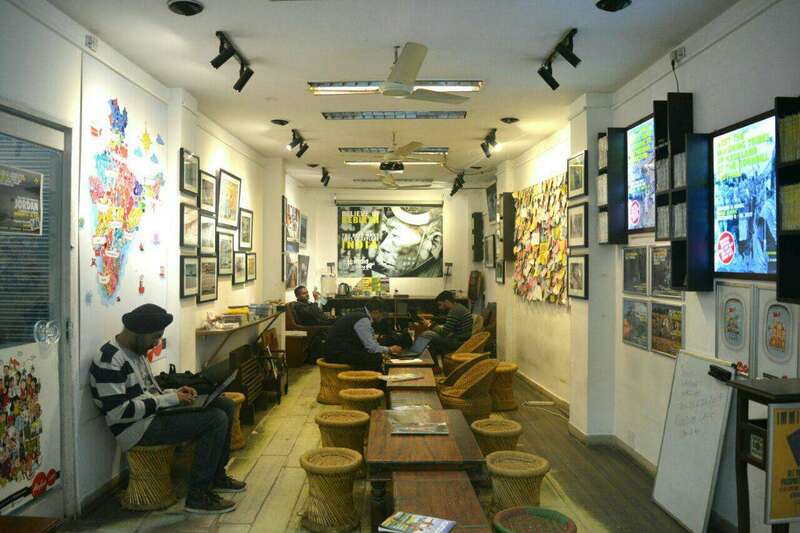 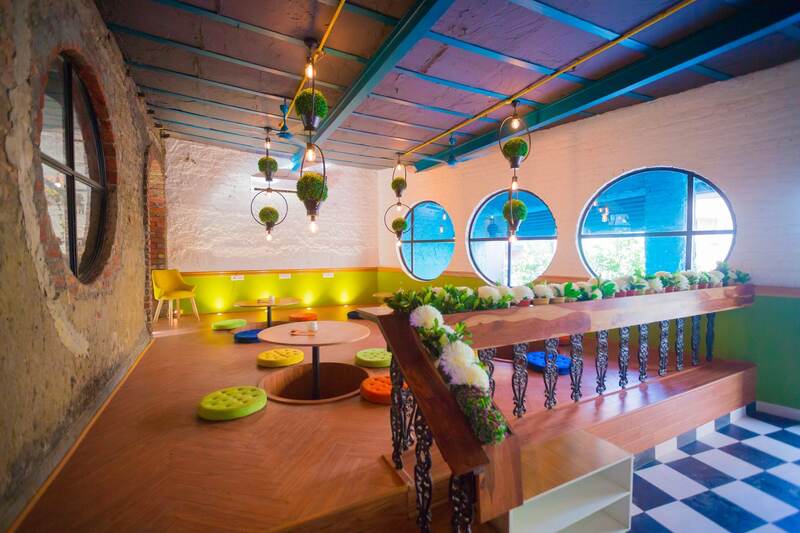 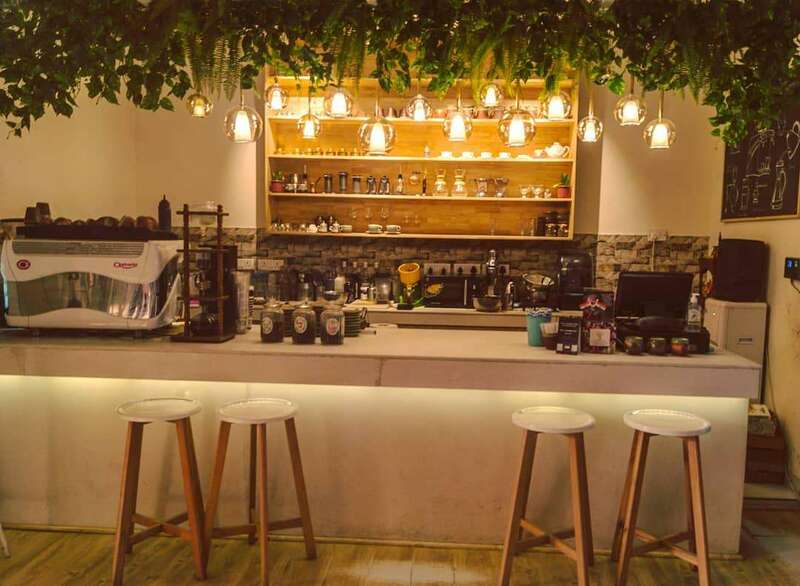 We’ve found you 10 peaceful cafes in Delhi where you can pick up a book you like and enjoy some lip-smacking food.